In February, a number of Korean EPC companies attended the ‘Engineered Heavy Lift & Transport Academy’. This three-day course was developed by Mammoet to share heavy lifting and transport expertise with EPCs and owners of industrial plants. 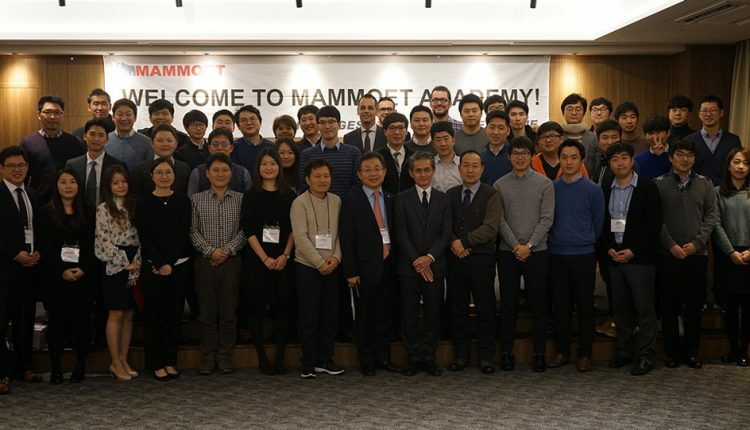 Among the companies that attended the Mammoet Korean Academy were Daelim, Hyundai, SK, Panthos, GS, Samsung, POSCO, Hanwha, Lotte, Daewoo, Doosan and others. More than 150 people, from various positions in engineering, logistics and construction within these companies, benefitted from the insight they gained during the course. One attendee commented: “this is the first time something like this has been offered to us, it has helped increase our understanding of what is actually involved in mobilizing large construction equipment”. The first responses from the Korean EPC’s have been very positive, with a request for the program to be repeated in the near future.